Our chefs are working hard to put the finishing touches to our Christmas menus. 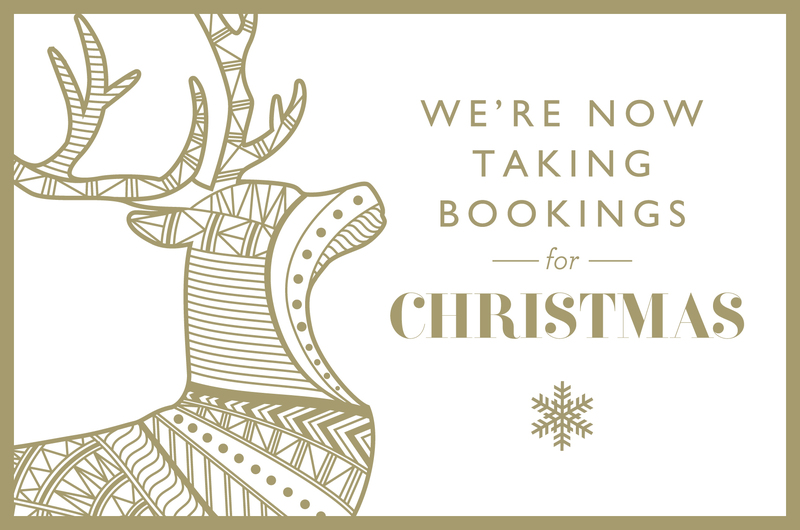 If you’d like to be the first to hear about celebrating with us this festive season, register your details below and we’ll be in touch once our delicious menus are ready. By giving us your details it means you’re happy to sign up to receive updates and offers from us every now and again.